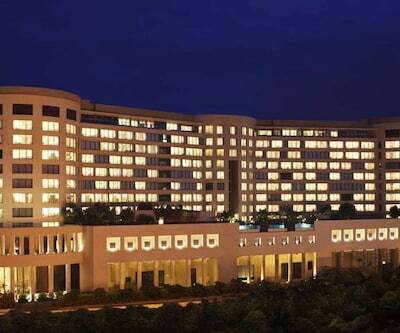 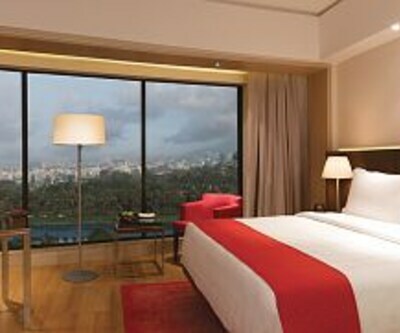 Hotel Trident Bandra Kurla is a five star property which is situated at Trident Road, Bandra Kurla Complex, Mumbai. 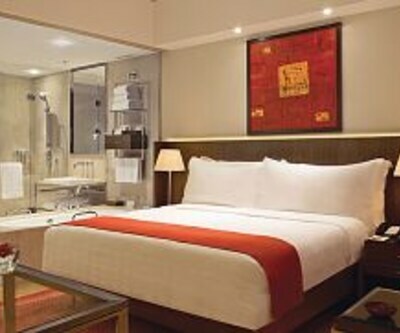 The hotel is 20-minute drive from Mumbai International airport and 15-minute drive from domestic airport. 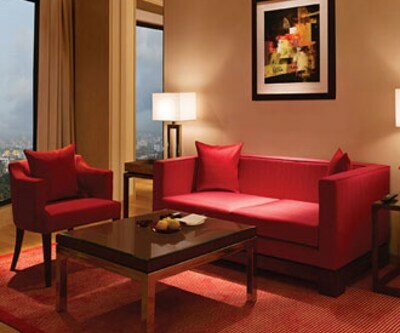 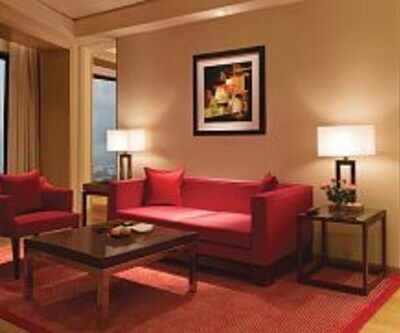 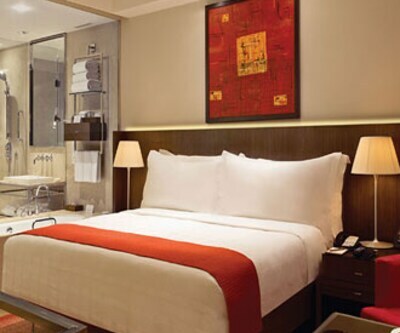 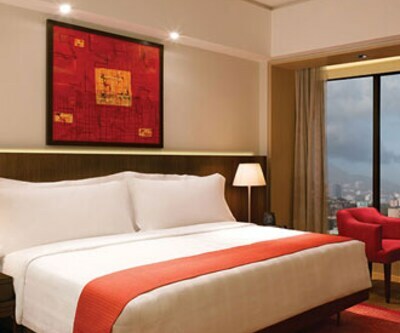 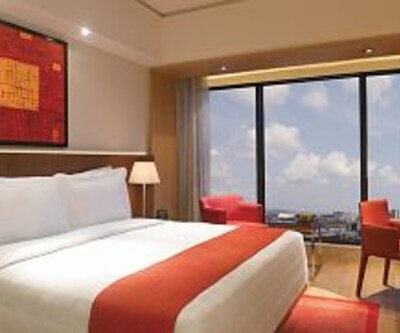 Hotel Trident Bandra Kurla offers 436 rooms with all the modern amenities. 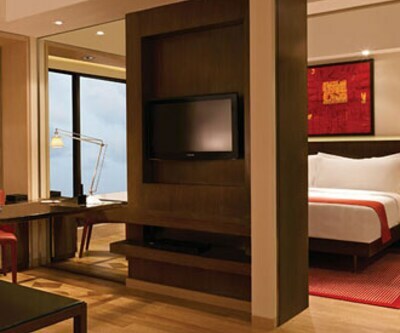 The rooms features flat screen TV with satellite channels, mini bar and a personal safe. 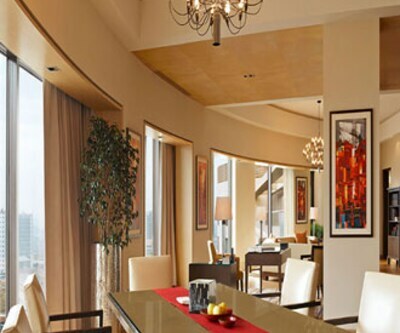 ‘Botticino restaurant’ serves wine and Italian dishes while guest can enjoy Indian food at ‘Maya restaurant’.